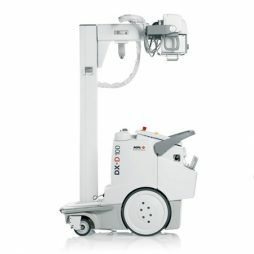 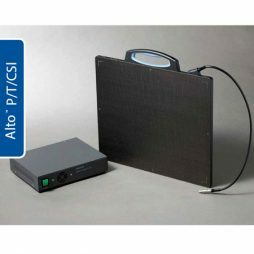 The ALTO DRTM by Vieworks utilizes the newest patented wave DR technology – AED (Automatic Exposure Detection.) 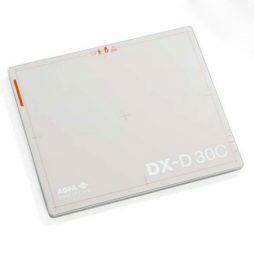 This technology requires no integration to the x-ray generator. 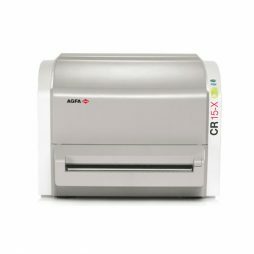 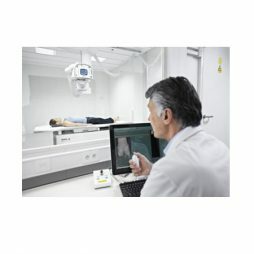 Medlink Imaging oers a variety of digital solutions to help physicians, clinicians and healthcare professionals make the transition to digital imaging. 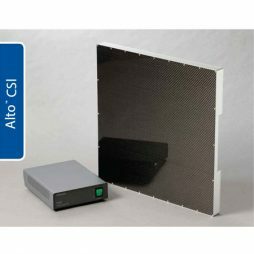 The Alto DR by Vieworks utilizes the newest patented wave DR technology – AED (Automatic Exposure Detection.) 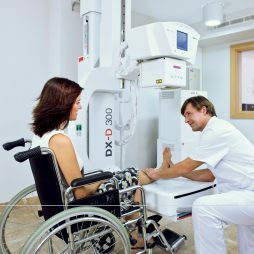 This technology requires no integration to the x-ray generator. 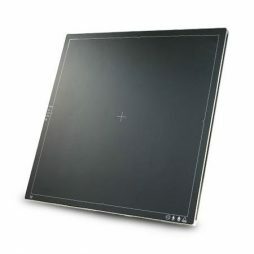 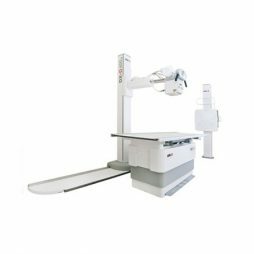 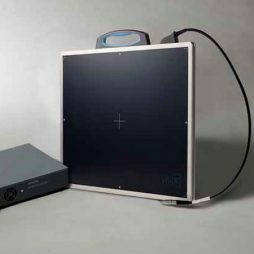 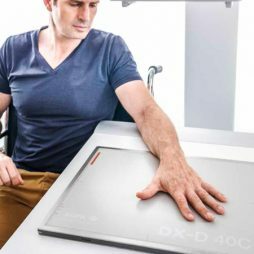 The ALTO DR 17×17 Cassette-Size by Vieworks is the new wide and slim portable flat panel detector for digital radiography with a wide active area of 17” x 17”.